STRAIGHT FACTS: IS MUSCLE MEMORY LEGIT? The truth behind muscle memory. STRAIGHT FACTS WITH JERRY BRAINUM – is an in depth exploration of the more complicated elements behind bodybuilding training, nutrition, and supplements. Hosted by legendary and longtime industry expert, Jerry Brainum, Straight Facts answers user questions so no one is left in the dark. You’ve heard it before, Muscle Memory, the concept that you’re muscles can in some sense “remember” your gains making training easier after a break. But it’s been often debated, is muscle memory a real scientific thing? Or is it simply a placebo effect all made up in the mind? Luckily we have Jerry Brainum here to put this debate to rest. 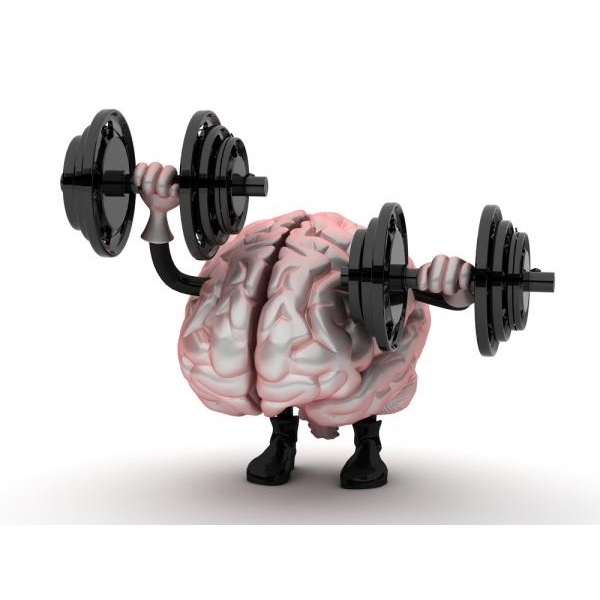 It’s time to get down to the straight facts – is muscle memory legit or not? Find out in our latest episode above. Have questions you want Jerry Brainum to answer? Send them on over to [email protected] for your chance to have Jerry go into detail about anything in the fitness world that needs clarification. And if you want even more detailed information every month, be sure to check out Jerry’s very own monthly newsletter – Applied Metabolics. Giving you over 40 pages of expert information in all things bodybuilding. You can also subscribe to the Generation Iron YouTube channel to get daily updates on our latest and greatest shows. Stay pumped!